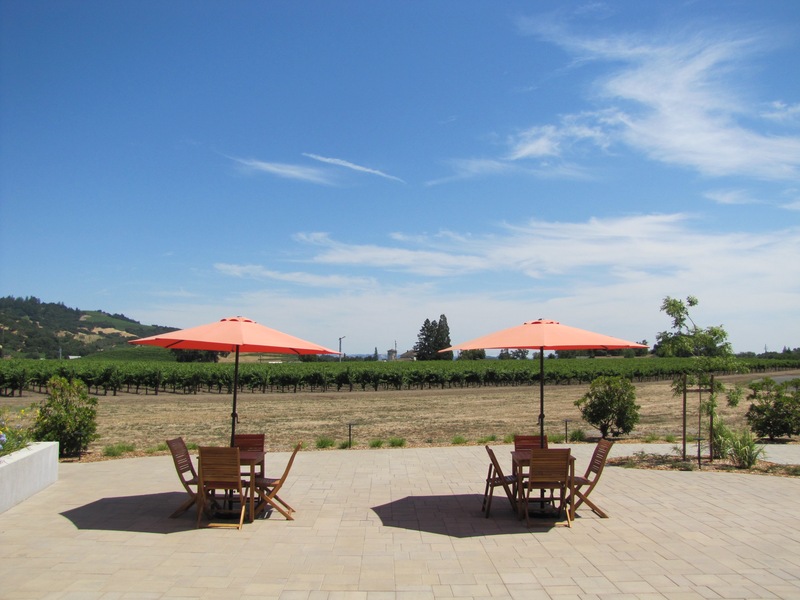 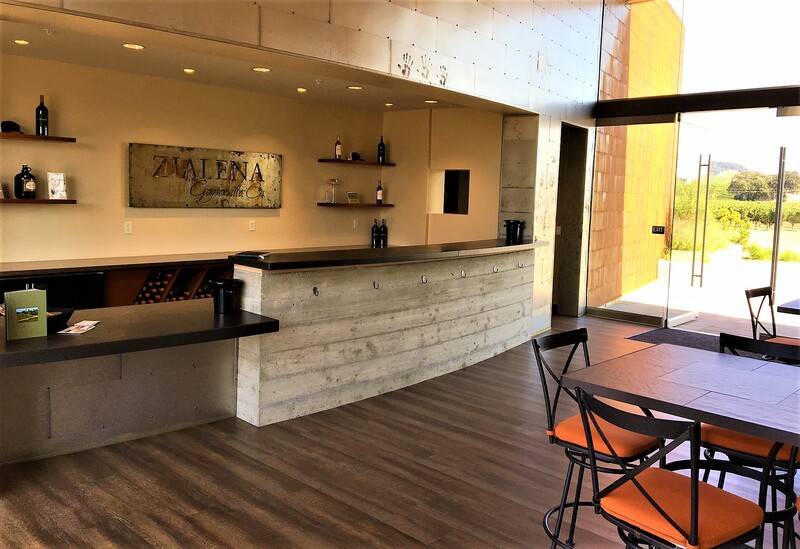 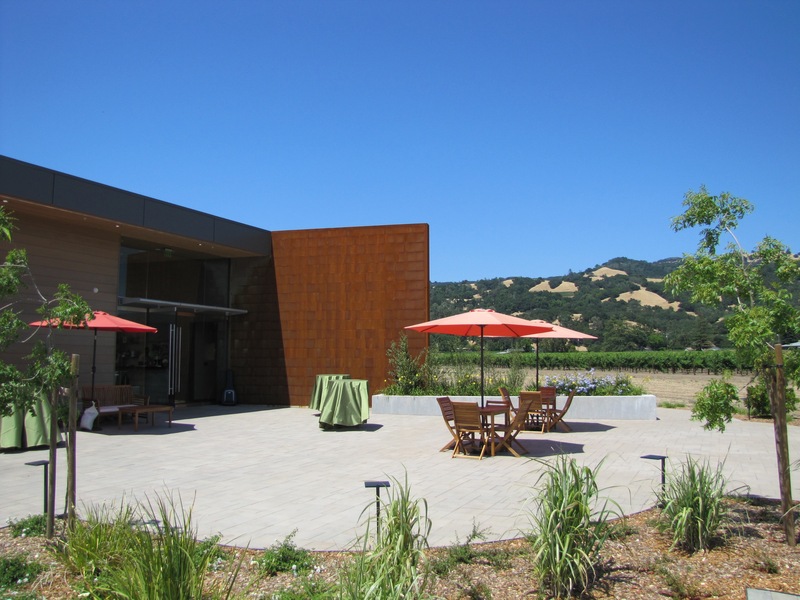 ZIALENA is a fourth generation winery in the heart of Alexander Valley. 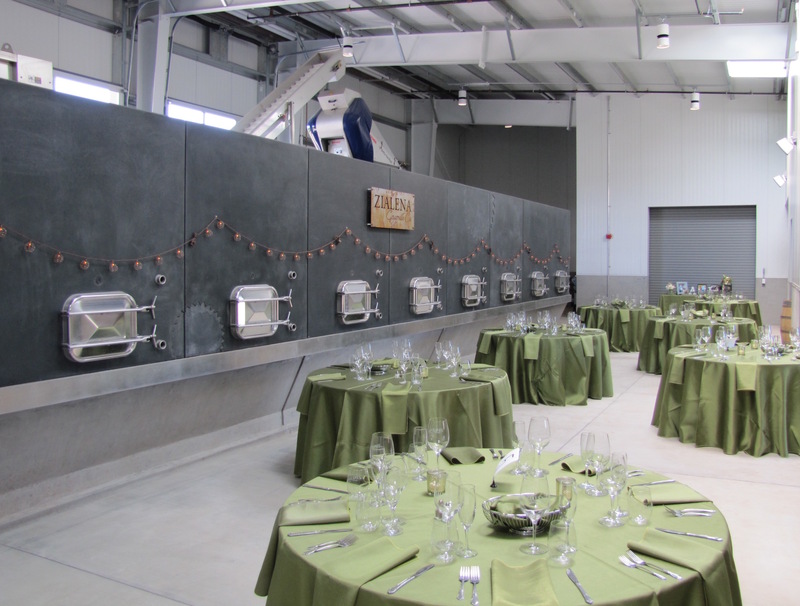 This brand new wine estate is available for all types of events and offers several event spaces to choose from including a world class winemaking facility with concrete fermenters and a hospitality center with vineyard views and beautiful gathering locations. 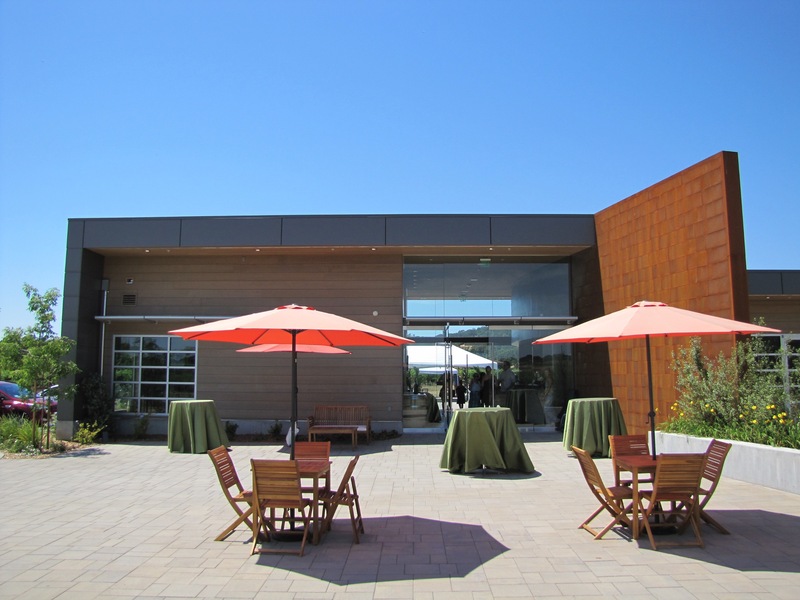 We welcome you to experience Zialena’s modern, contemporary setting paired with magnificent wine selections for your next event.